It is the start-up story we all love to hear. From humble beginnings in a garage to successful business located in a much sought after commercial area and authentic downtown. Well, that just so happens to be the story of Echo Factory, a Pasadena-based and award-winning advertising agency whose mission is to help good companies be better. 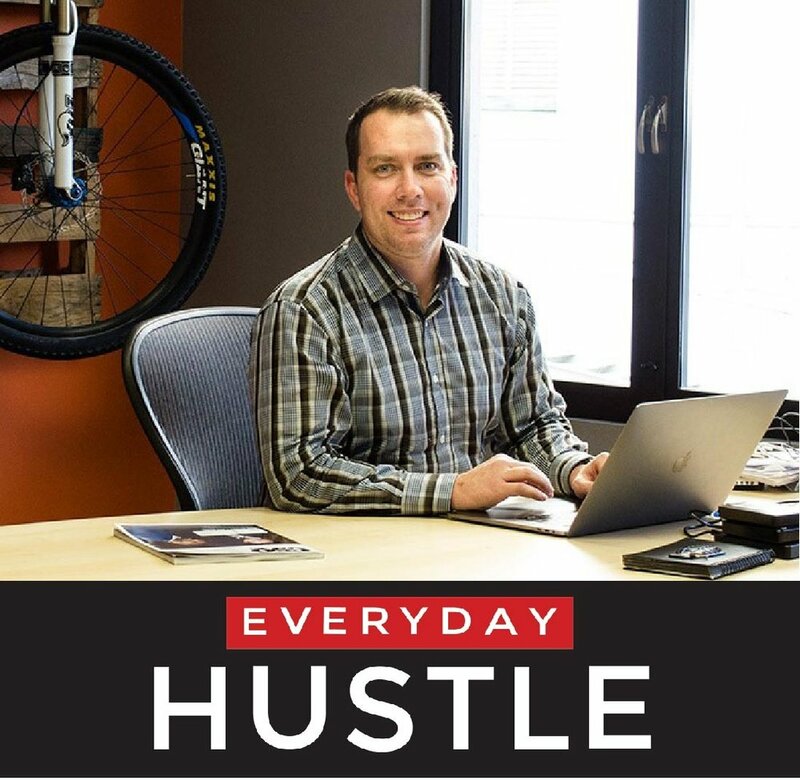 Mike Shaffer, CEO & Founder of Echo Factory, recently sat down with the Future Yourself Here team to talk about how his company has evolved from its early days as a garage start-up to working with Fortune 500’s, all the while helping companies to launch and grow their brands. What is the Echo Factory story? Early on in my career, I worked with a lot of different marketing and ad agencies in the area. Many of them built their businesses around media commissions, and over time, I noticed that the more media-driven an agency was, the weaker its creative became. I wanted to work for an agency that offered its clients a customized, creative-driven approach to advertising and marketing, and when I couldn’t find that agency, I decided to start it. I picked the name Echo Factory for a couple of reasons. First, I wanted an agency devoted to developing creative that truly resonates, the way an echo does. Second, I was inspired by Andy Warhol, who called his studio “The Factory.” I wanted this studio to be similar—a place where people come together over game-changing creativity. Why did you choose to locate your business in Pasadena? Echo-Factory started out in Upland, CA—in a garage, believe it or not. Once we established ourselves, we moved into an office in Rancho Cucamonga. 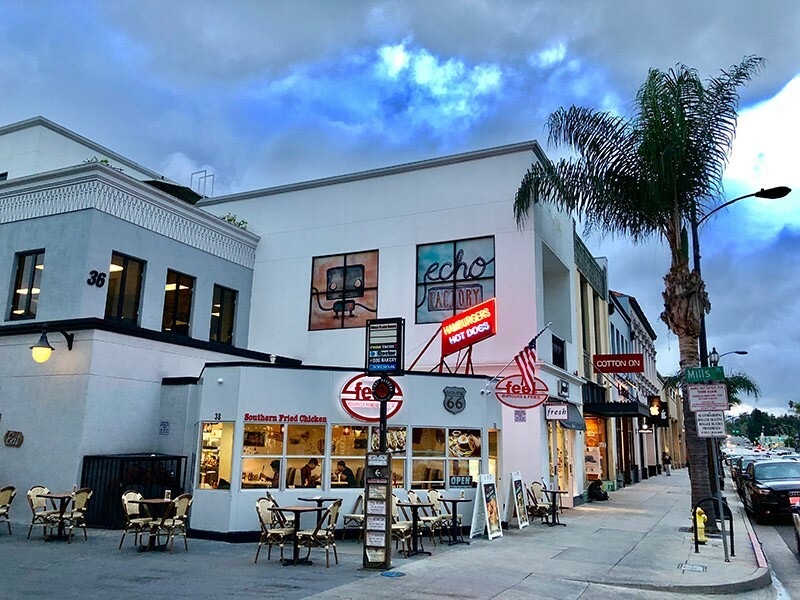 I was living in and commuting from Pasadena at the time, so when it came time to expand again, I knew first-hand how much Pasadena had to offer: the resources and business opportunities of a large city but the communal feel of a small town. I can’t walk around here without running into someone I know. Plus, who could say no to a 5-minute commute? 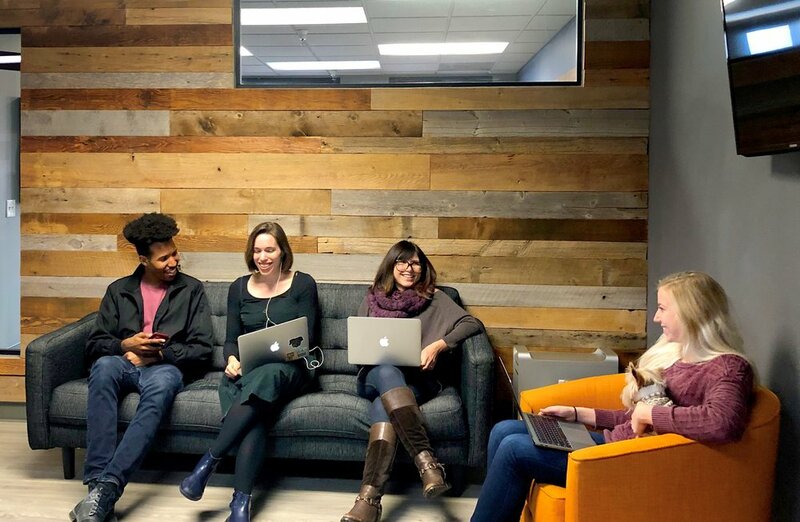 Every company grows over time, how has Echo Factory evolved? Creative was the name of the game when we started. From branding to websites to print, our focus was churning out fantastic creative for our clients. Over time, we realized that great creative is even better when informed by brilliant strategy and shrewd media placements. So, we evolved into an agency that specializes in all three: strategy, creative, and media. I feel extremely fortunate to have received a lot of excellent advice over the years. But the one I keep coming back to is this: focus on the things that you’re good at… and find people smarter than you to do what you’re not good at. Pasadena has the business opportunities, resources and innovative spirit of a city but the warmth and community of a small town. There’s so much going on here and so many people doing interesting things—and unlike in bigger cities, you actually get to connect with those people. Our weekly Friday Coffee Meetup, for example, is a great illustration of Pasadena as a whole: it’s a room full of smart, hardworking people doing interesting things—and they’re there to share, connect, and grow. Editor’s Note: While Mike Shaffer is busy leading and building his business, he also devotes time to the Pasadena community as co-organizer and founder of the popular Friday Coffee Meetup (FCM). FCM brings together a cross-section of interested innovators (investors, entrepreneurs, programmers, CTO’s, VC’s, angels, etc. who are eager to more actively engage with the city’s tech and start-up community. Events are free and always worthwhile. For more info check out www.fridaycoffeemeetup.com.